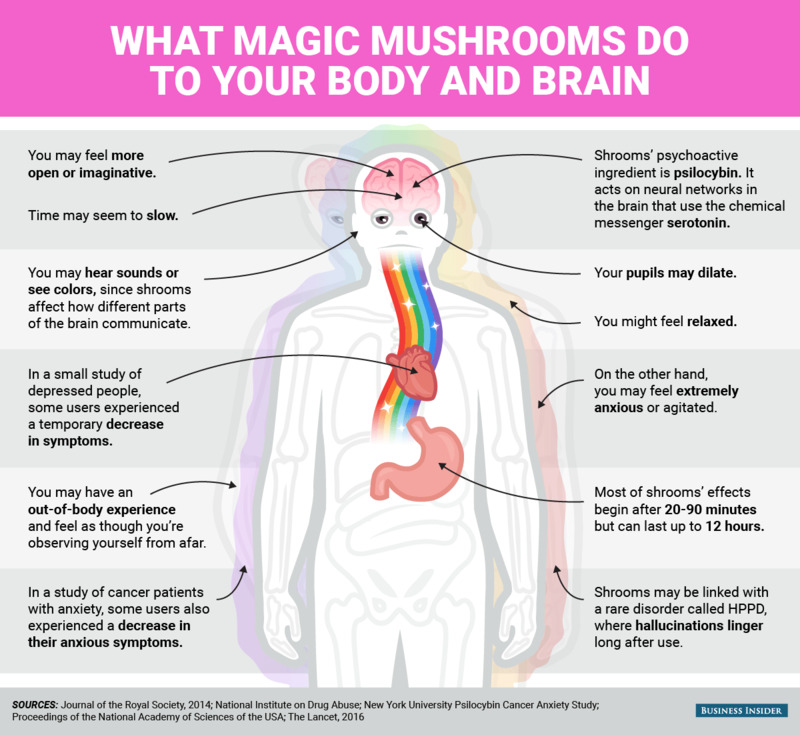 Several small studies have linked the psychoactive ingredient in shrooms (which are illegal) with several purported health benefits, including the potential to help relieve anxiety and depression. But, as with any drug, shrooms also come with risks. And because they’re classified as Schedule 1 — meaning they have “no accepted medical use” — it’s been pretty tough for scientists to tease out exactly what they can and can’t do.